Looking to improve security on public transportation, the government plans to conduct tests at a rail station by the end of March on an electronic system designed to detect dangerous objects on train passengers, a transport ministry official said Monday. The details have not yet been disclosed, but the Ministry of Land, Infrastructure, Transport and Tourism has asked equipment makers to propose devices that can detect hazardous objects, such as knives and explosives, in passengers’ belongings. The official said the government wants to test whether such a security measure will inconvenience train riders, while seeing whether it is feasible to deploy on a regular basis or during prominent international events. 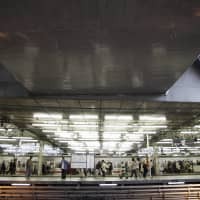 The government is reportedly considering using Kasumigaseki subway station as the venue for the experiment in February, but the official said nothing had been decided as it has only just finished accepting proposals from device makers and train operators on Monday. 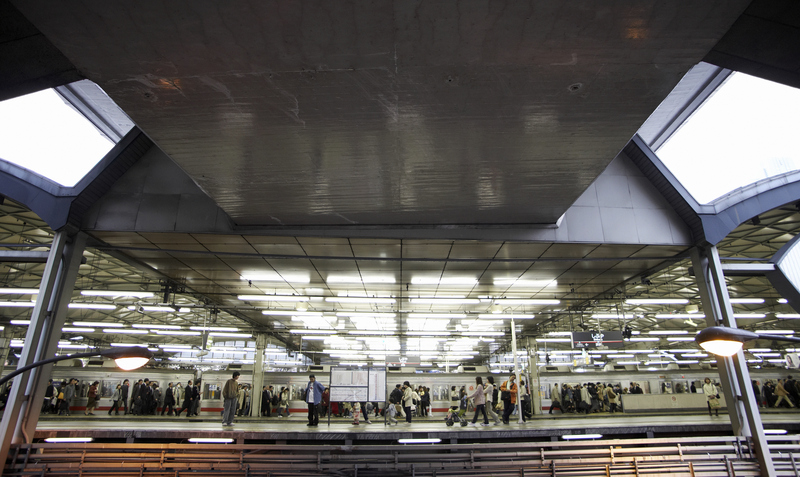 Part of the reason for the test is the Tokyo Olympic and Paralympic Games next year, but “we are also aware of calls for improved security on trains,” the official said. In June, one passenger was killed and two injured when a man in his 20s with a knife went on a rampage near Yokohama during a shinkansen ride from Tokyo to Osaka. After the incident, the transport ministry immediately considered introducing luggage inspections. But faced with opposition from railway companies, it has decided to only prohibit the carrying of unwrapped knives on trains starting from April. Railway operators argue that inspections are inconvenient because they increase transit time for commuters. They also say it is difficult to find space at stations to dedicate for the purpose of inspections.